The Sultan of Brunei reacted to his country’s economic woes by imposing strict Shariah law, but he refuses to obey the new penal code himself. Australian investigative news programme 60 minutes ran a devastating piece on the Sultan’s extravagant lifestyle. He forbids his own people from consuming alcohol while he happily partakes in it, the undercover reporters found. The 2,000-roomed royal palace is full of parties. Sometimes, the Sultan and his brother, Prince Jefri, race some of their 5,000 sports cars through the streets. The Sultan is the absolute monarch of his realm. On top of all this private activity, he has publicly remarried twice in the lifetime of his former wife, a practice now strictly forbidden by the penal code (Section 494). Extramarital sexual activity is also long-rumoured to be rampant in the royal inner circle. Published in 2010, Jillian Lauren’s book Some Girls: My Life in a Harem details her 18-month “gig” as a member of Prince Jefri’s harem. Writing later in The Daily Beast, Lauren described how the prince entertained a coterie of 30 to 40 women, and regularly indulged in pleasures that would lead to public stoning if practised by anyone outside the royal family. In one particularly humiliating episode, Lauren – an 18-year-old drop-out from high school in New York — was alleged given to the Sultan as a “gift”. In 2014, the ultra-rich Sultan of Brunei announced that his country would expand the jurisdiction of its Shariah courts. Sultan Hassanal Bolkiah rules as absolute monarch, Prime Minister, and head of the state religion. When Forbes last tried to estimate his wealth, he had a net worth of US$20 billion, which earned him the position as the third richest royal on the planet. His government has since been hard at work to implement a three-stage introduction of a new penal code, whereby adultery, blasphemy, homosexuality, and a range of other offences would become punishable with severe penalties, sometimes including death. Although Shariah law had previously existed in Brunei, it mostly governs family and marital matters. Australian investigative news programme 60 minutes ran a devastating piece on the Sultan’s extravagant lifestyle. He forbids his own people from consuming alcohol while he happily partakes in it, the undercover reporters found. The 2,000-roomed royal palace is full of parties. Sometimes, the Sultan and his brother, Prince Jefri, race some of their 5,000 sports cars through the streets. Extramarital sexual activity is also long-rumoured to be rampant in the royal inner circle. Published in 2010, Jillian Lauren’s book Some Girls: My Life in a Harem details her 18-month “gig” as a member of Prince Jefri’s harem. Writing later in The Daily Beast, Lauren described how the prince entertained a coterie of 30 to 40 women, and regularly indulged in pleasures that would lead to public stoning if practised by anyone outside the royal family. 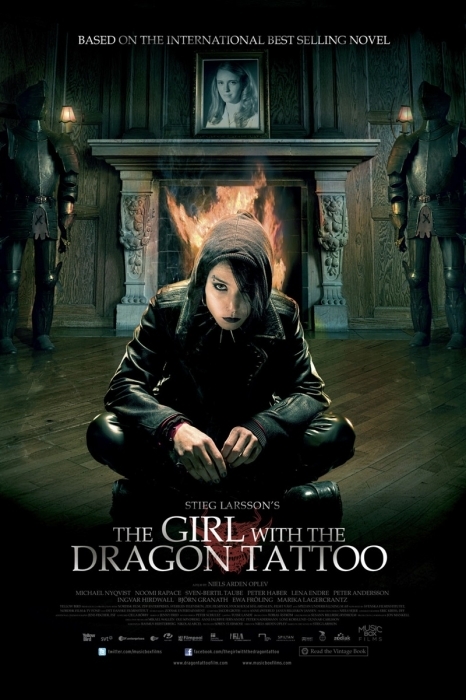 In one particularly humiliating episode, Lauren – an 18-year-old drop-out from high school in New York — was alleged given to the Sultan as a “gift”. The hypocrisy of the Sultan and his family have already been roundly denounced by The international community and celebrities used terms like “hypocrisy” to describe the Sulas well as the usual coterie of celebrities, who have taken the ultimate sacrifice of denying themselves the services of the Sultan’s hotel in Beverly Hills. The local city council called on the Brunei Investment Agency to sell the hotel, supporting the campaign of Lesbian, Gay, Bisexual and Transgender community. However, although he may love the high life, Hassanal Bolkiah is not one to be swayed easily by star-studded protest marches. It is hardly surprising that he and his brother are connected to Donald Trump, acquiring a rich portfolio of real estate in partnership with the American billionaire. Whataboutism (also known as whataboutery) is a variant of the tu quoque logical fallacy that attempts to discredit an opponent’s position by charging them with hypocrisy without directly refuting or disproving their argument, which is particularly associated with Soviet and Russian propaganda. Is Shariah law a solution to economic woes? What is not prima facie clear is why the Sultan so desperately wants to implement strict Islamic law in Brunei. He is known to be hypocritical, and full of an awareness of the extent of his absolute temporal and spiritual power. Considering that this is the 50th year of his reign, we must question why this sudden change in policy has arisen. Writing for Al Jazeera, Mohamed Ghilan and Sana Saeed argue that the Sultan is scared of the economic downturn Brunei faces. 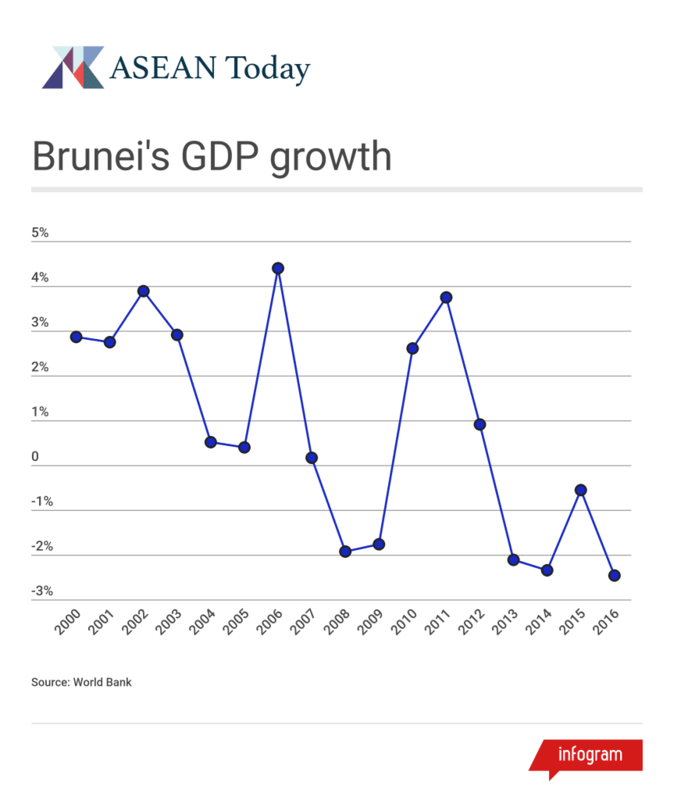 With crude oil prices fluctuating wildly, and Brunei’s production rate slowing dramatically, the country has been seeking ways to diversify its economy for years, but with little success. In 2013, it entered recession and could not get out again. Once a glittering jewel in a prosperous region, it is now the only ASEAN country still in recession. It is no coincidence that this slump became evident in the few years before the Sultan began talking about increasing the role of the Shariah courts. Amidst a failing economy, Hassanal Bolkiah desperately tries to preserve both his and his family’s royal position. He has reverted to exercising the role he and his ancestors have played over centuries, that of an absolute monarch with power of life and death over the people of Brunei. The use of Shariah law to cement his position will surprise no one who has been observing the trend towards Islamisation that has been spreading across Southeast Asian countries. The Sultan himself paid lip-service to that aim, announcing that he would turn his country into an ‘Islamic Singapore’. The image of a prosperous, diverse economy, secured by strict laws appeals to the beleaguered worker bees of the Brunei economy. Far from the condemnatory stance of many in the United States, the people of his own country see the Sultan as a benevolent ruler. As Brunei struggles more and more to forge a new place in the world, with crude oil no longer the trump card that it once was, the Sultan will be driven to new lengths to secure his grip on power. Yet, although he has reigned for 50 years, he is still not prepared for the hard work of government. That half-century has been easy going, with money flowing in from all over the world. In that time he and his intimate circle have indulged in a wild lifestyle that they now judge illegal in others. The sheer stench of the hypocrisy is the most telling sign of the desperation of the ruling Bolkiah family. 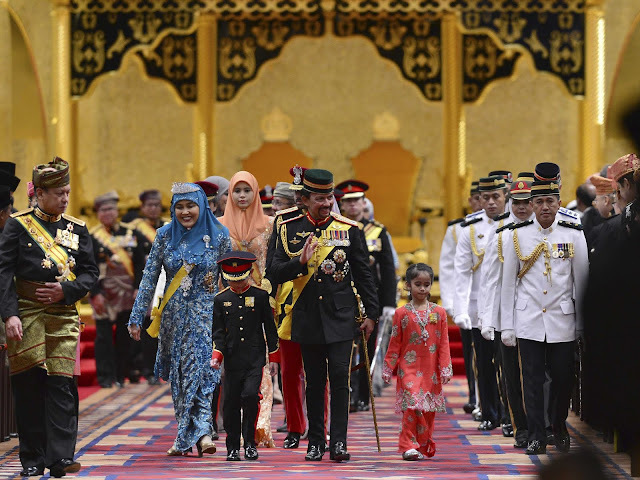 It will take the Crown Prince — who thus far has not shown quite his father’s taste for wine, women, and song — to set out an agenda for Brunei’s future. One thing is certain, however: the answer does not lie in a penal code that suits the medieval world of Bolkiahs’ first ascent to the throne rather than a prosperous modern country. 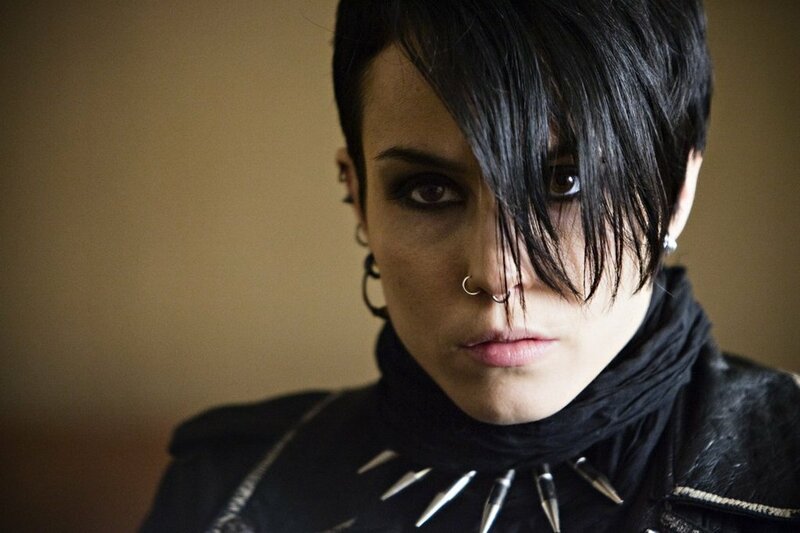 Star of the original Swedish films made from the international best selling “Millenium” series (“The Girl…”). 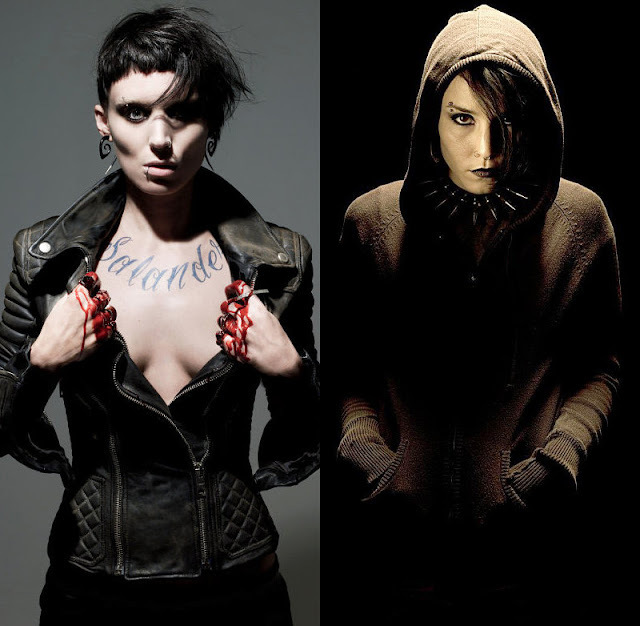 Success of those films brought her to the attention of American audience.